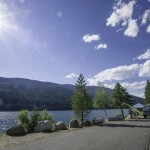 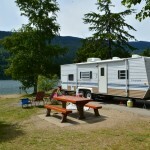 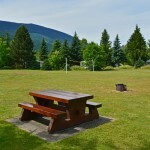 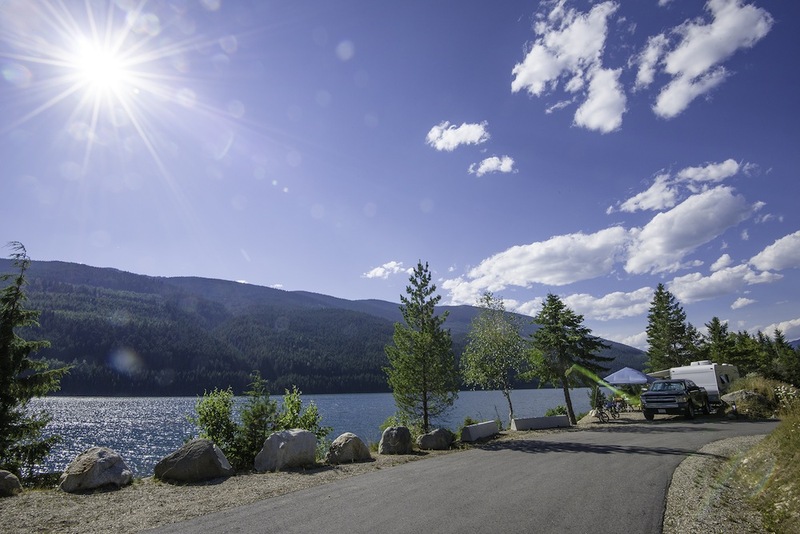 Great fishing, and waterfront campsites on Lake Revelstoke make this park popular with local anglers, boaters and families. 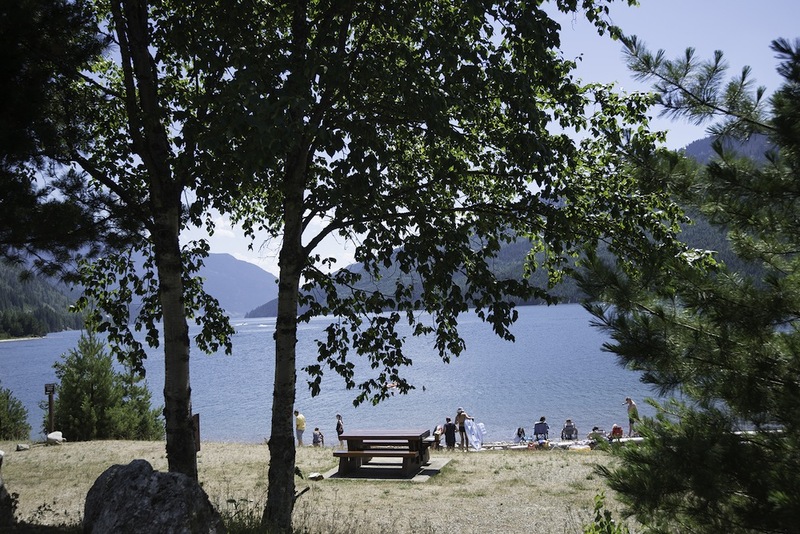 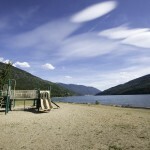 The park has one of the few sandy beaches on Lake Revelstoke. 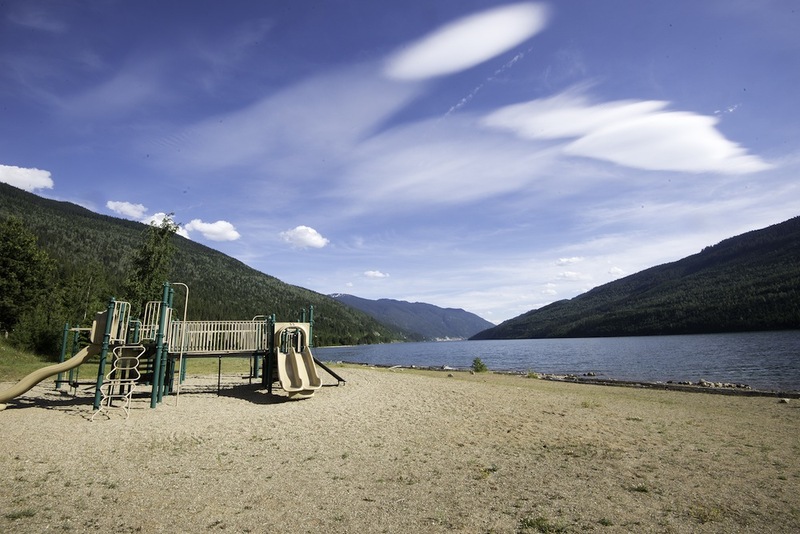 With its close proximity to Revelstoke, the park offers access to a wide range of activities and attractions. 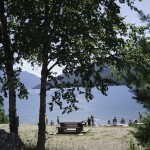 Recent facility upgrades, 37 campsites for reservation of which 10 are pull throughs located on the waterfront. 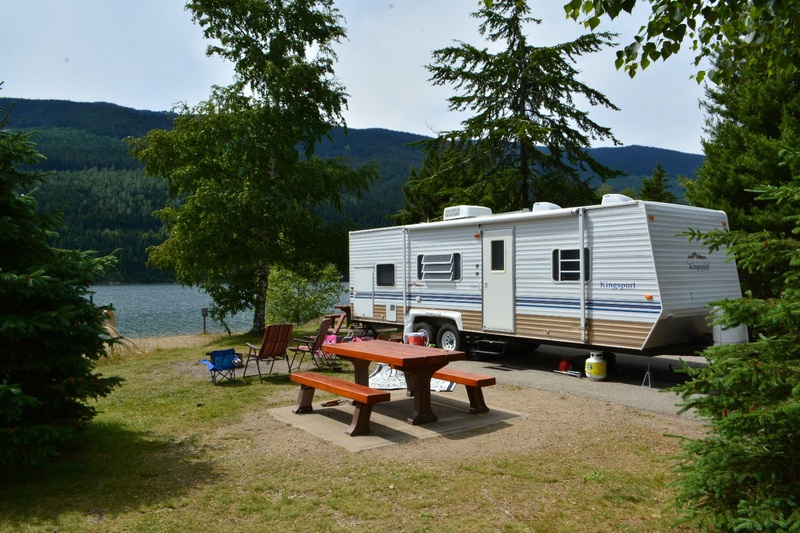 A new full service sani-station opens this season. 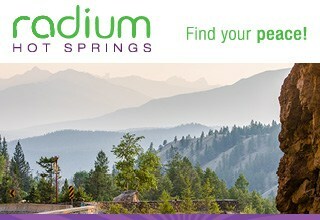 Open May 5 to October 01, at 11 AM. 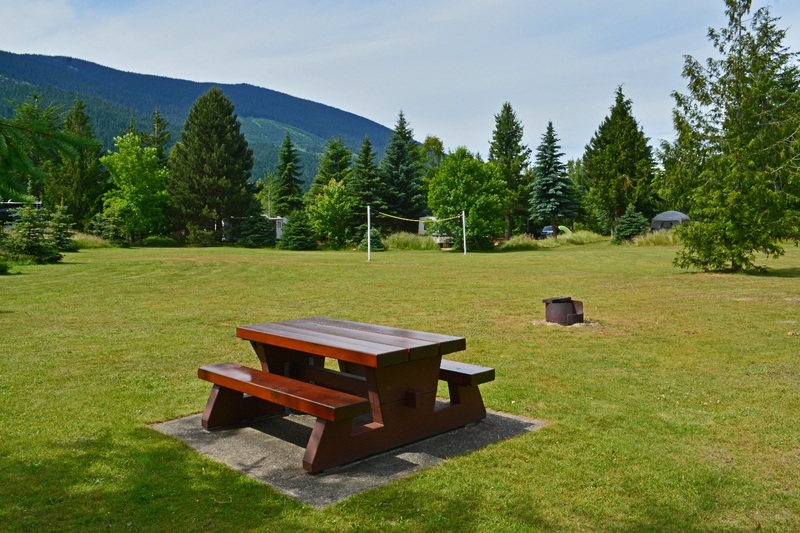 46 campsites, flush washrooms, wharf, boat launch, adventure playground, reservable indoor cook picnic shelter, large picnic field complete with volleyball net, overflow boat trailer compound.